In the near future crime rates are at an all time high. The government counters this development with a new prison: The Vortex. Innocent citizen Vincent is sent there, after he killed a man who tried to rob him in self-defense. 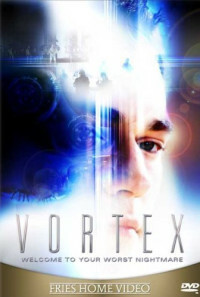 In the Vortex everybody has to commit their crime over and over again. Vincents first victim is his neighbour Carl. Regions are unavailable for this movie. 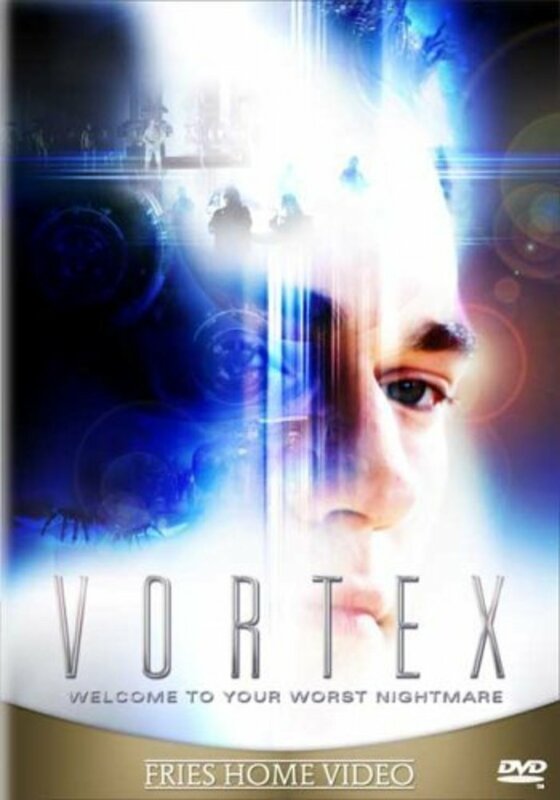 Click the "Watch on Netflix" button to find out if Vortex is playing in your country.